Stefan Bornhorst a.k.a. 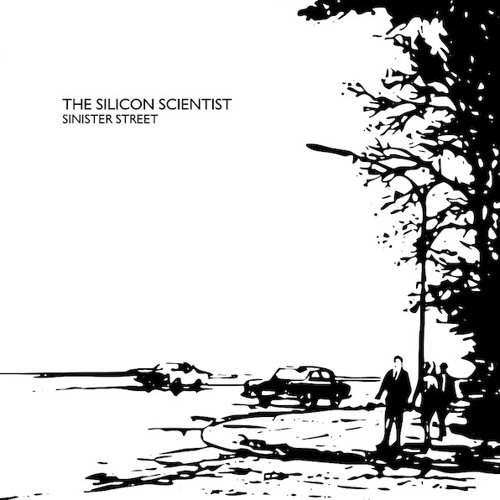 THE SILICON SCIENTIST is finally back and gives us a first peek into what is to become the third THE SILICON SCIENTIST album "Outside The Night" which, as Stefan told Anna kinda sub rosa, shall be a bit more minimal and pop oriented (but dare Anna say she doubts that Stefan can leave the multilayering and darkness be, lol). "Sinister Street" is actually taken from the album but presented as an exclusive single mix while "Sights" on the flip-side is absolutely exclusive to this 7" vinyl. Being a limited edition, please grab your copy while you can!